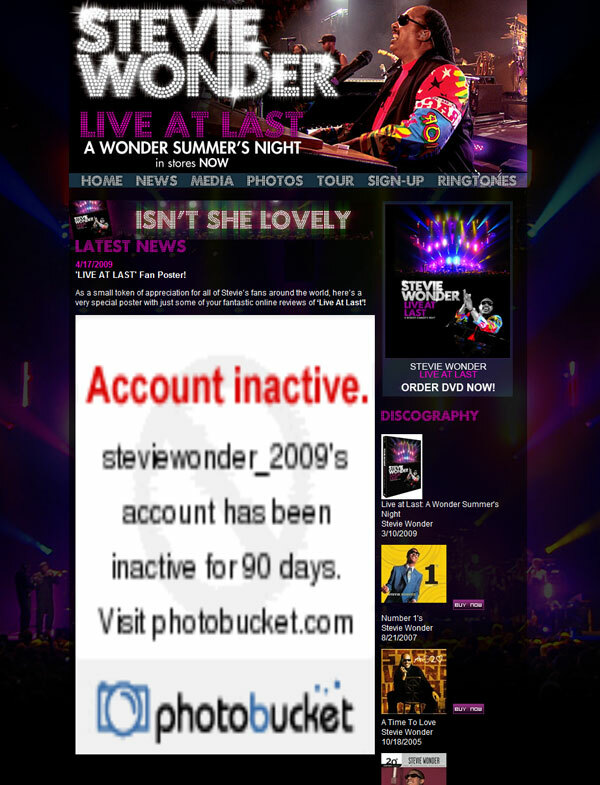 Stevie Wonders who updates his website? The Stevie Wonder (official) website has been like this for the past 72 hours. 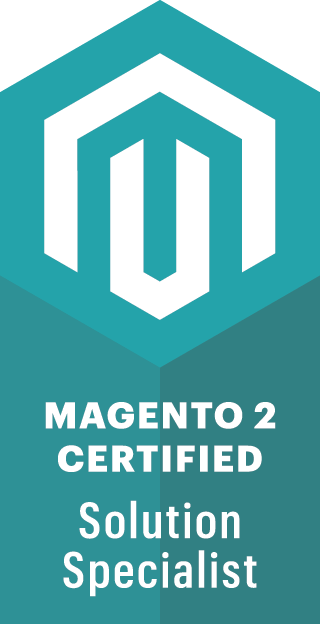 One of the problems of relying on off site image hosting service.